Michael is our Half Marathon Man! 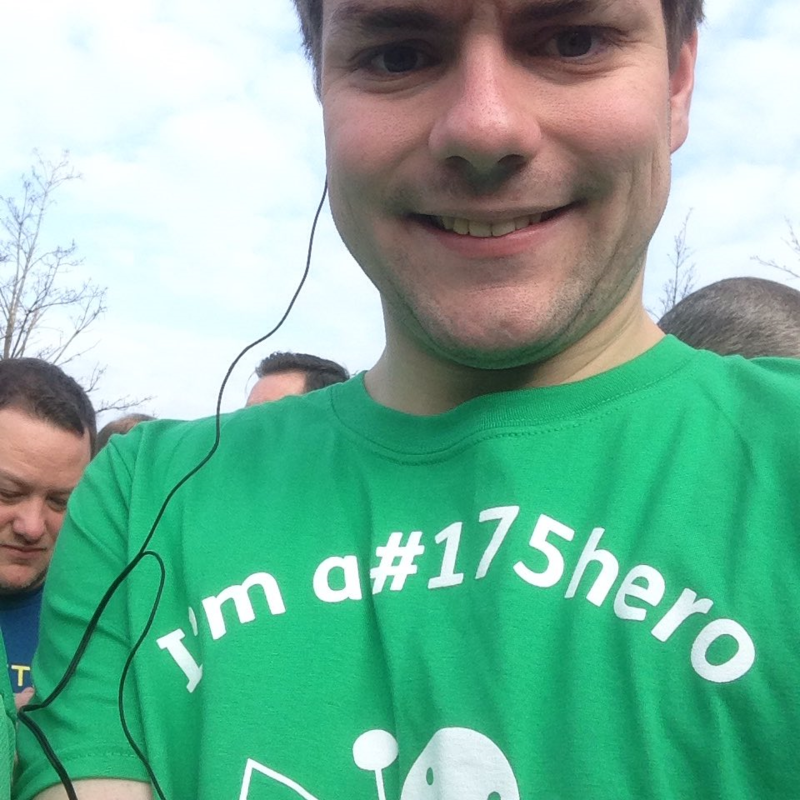 Along with fellow BPSA Executive member Laura Sile, he ran the Liverpool Half Marathon in March and has plans to run the Great Birmingham Half Marathon with other members of the BPSA in October. On one of his slower days we managed to catch up with Michael to ask him about his charity work. Pharmacist Support helped me at a very difficult time in my degree, and they offer support to pharmacists past, present and future. I wanted to give something back to an organisation that’s helped me progress through my studies to become a pharmacist. I am a pharmacy student at the University of East Anglia, with an interest in psychiatric pharmacy practice and care at the interface of conventional settings. In September I will be starting pre-registration training at King’s Health Partners in South London. I am also a member of the British Pharmaceutical Students Association (BPSA) Executive, serving as Eastern Area Coordinator and Secretary General in 2014-15 and 2015-16 respectively. Pharmacists work on the front line of the NHS. Regardless of where they work they face unique challenges which they need support in addressing. As a profession, we need to build a climate where we are able to fully contribute to the wellbeing of the profession as a whole, from the first day of practice as an MPharm student to the last as a registered pharmacist, and beyond. We never know what awaits us, and the services Pharmacist Support offers are invaluable – whether it’s their Listening Friends service, or their undergraduate bursaries. They exist to help pharmacists whilst they deliver optimal pharmaceutical care to patients, and we should support our colleagues to best improve patient care.